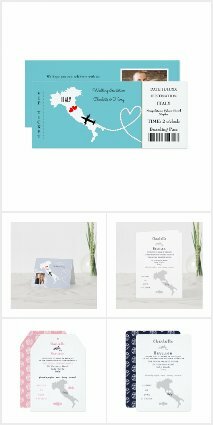 Here to help with your special day my name is Fliss Braham; I'm a creative graphic designer who loves to design for destination weddings, along with various other styles and themes. 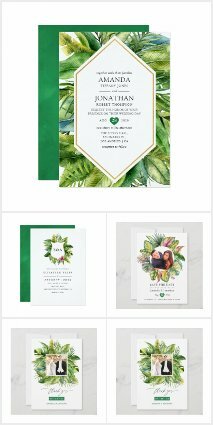 I have many destination wedding invitations avalable in my Weddings Abroad Store such as the popular Santorini and new designs are being added all the time to facilitate the demand for tropical and beach wedding destination choices. Please feel free to contact me if you're looking for anything in particular and I'll try to help with no obligation. 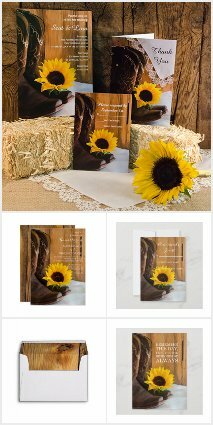 I will be popping in on this blog regularly with suggestions and ideas for your wedding and showing you my new designs and special offers from time to time, so be sure to follow. I'll try to help with no obligation.